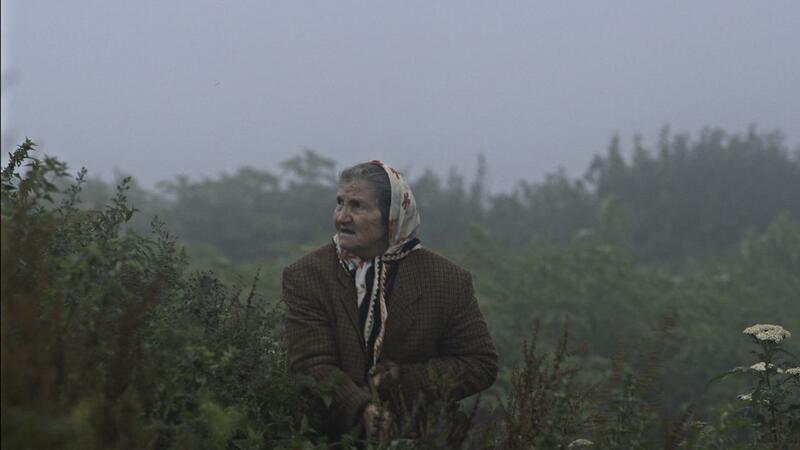 A celebration of the irrepressibility of the human spirit in the face of hardship set in a Northern Turkish village. 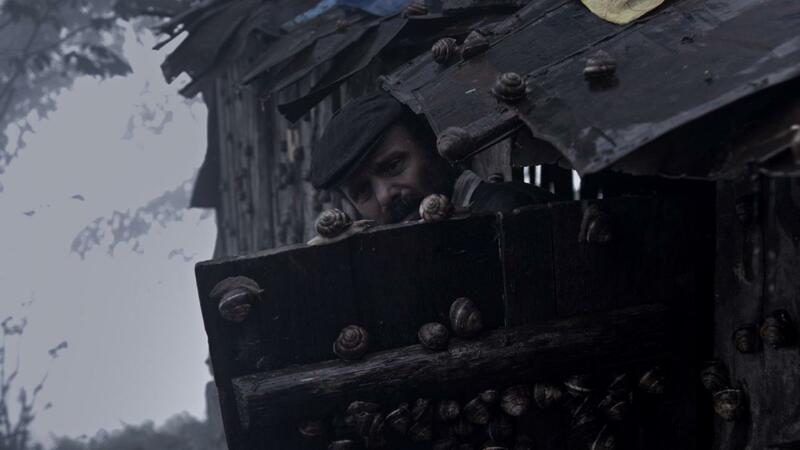 High in the mountains, Mehmet barely supports his family breeding animals while relentlessly chasing the dream of discovering gold to pay off his mounting debts. As the winter snows roll in and the debts pile up, he puts aside his quest and takes up another: he will train the family’s bull, and come spring, take it to town to fight. 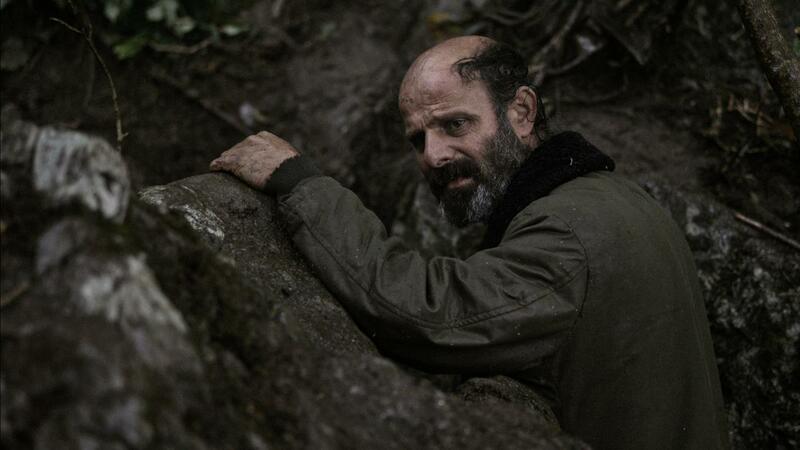 Gently paced, richly symbolic and beautifully shot, Turkish director Mustafa Kara’s second feature film is a tale of poverty, perseverance and everyday life across three seasons in the hard environment of the mountains, far from modern life.